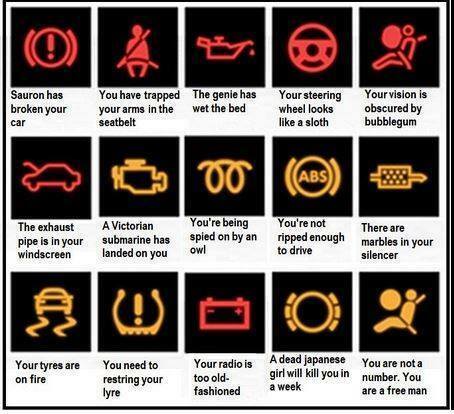 I’ve always found the various warning lights on cars to be a little unclear. It underlines the difficulty in coming up with fresh iconography, particularly when you’re indicating something a technical. Thankfully, someone has come to our collective rescue!